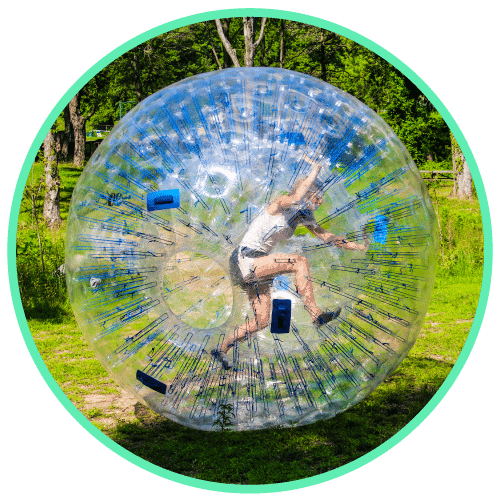 Wonderfly Games is the largest and highest rated provider of BubbleBall, Arrow Tag, and Human Hamster Ball rentals, with over 100,000 players to-date. We deliver the fun to a convenient location near you and take care of everything, from setup to coordination, so you can just focus on having fun. Not sure what game to reserve or where to play? Don't worry.  Contact us or submit a request and we'll help you every step of the way. 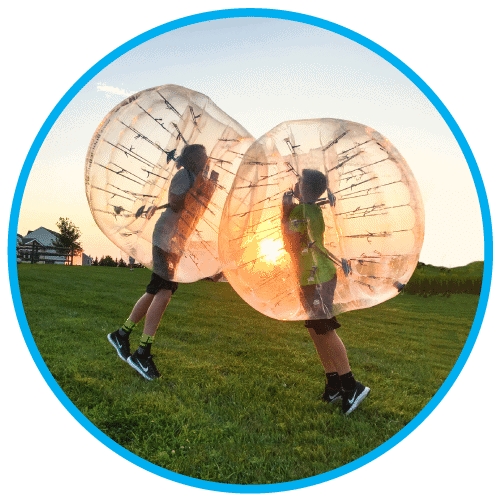 Wonderfly Games is the #1 provider of BubbleBall, Arrow Tag, and Human Hamster Balls rentals, with over 100,000 players to-date. We deliver the fun to a convenient location near you and take care of everything, from setup to coordination. Not sure what game to reserve or where to play? Don't worry. Contact us or submit a request and we'll help you every step of the way. Submit an online request call us anytime at (844) 344-2867 to get started.  W​​​​e've made it super easy. 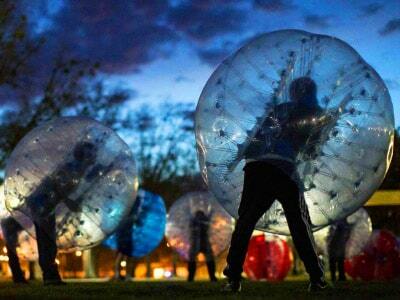 Reserve BubbleBall, Arrow Tag, and/or Giant Hamster Balls. Book multiple games and save 25% on your additional games! Book online or call (844) 344-2867 to get started.  We are happy to recommend games, packages or locations, if needed. Our coordinators will deliver all game equipment, set everything up, and stay to provide instructions and ref games. 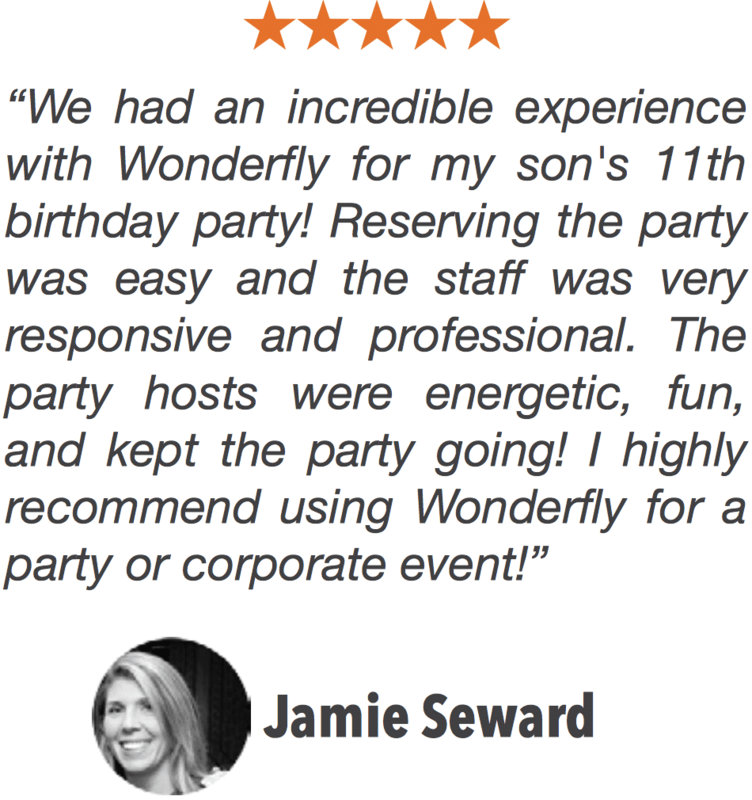 Birthdays • Team Building • School Events • Fundraisers • Parties • Special Events • Just For Fun! ​​​​The future of fun is here. 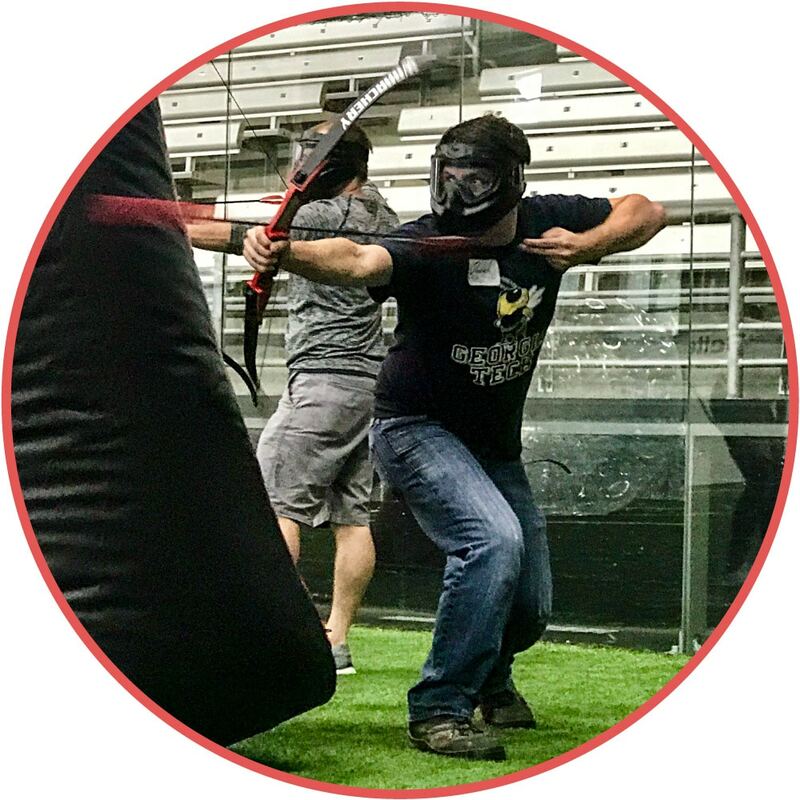 Arrow Tag is a hybrid of dodgeball and archery. 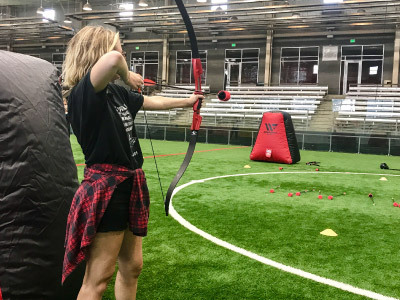 You use your bow & foam-tipped arrows to take out opposing players while you take cover behind our inflatable barriers. It's pretty much paintball + dodgeball + archery. 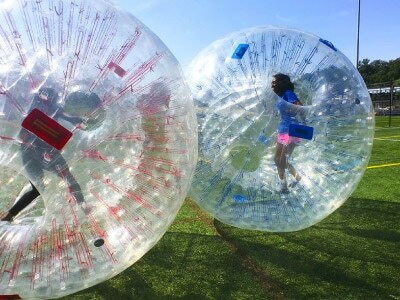 Hamster Balls add large-scale, epic fun to any event. Get inside and roll around like you are in your own personal moon bounce. Relay race, bump into them, and enjoy the thrill of 360 degree fun! All of our games can be played indoors or outdoors year-round. Need help finding a place to play? No worries! Just submit a request or contact us and we will help you find a great location. Six bubble games to play! 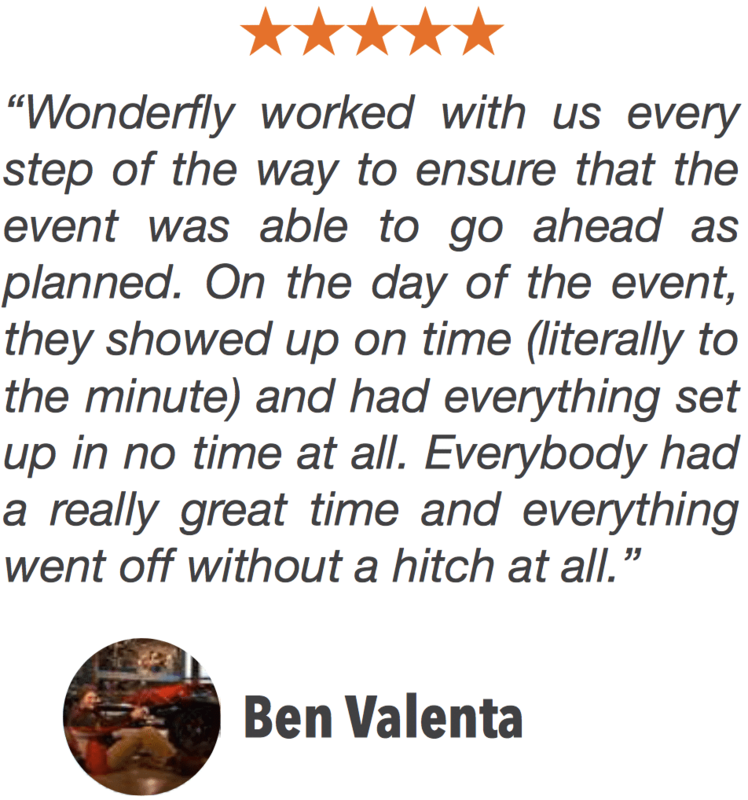 CREATE YOUR OWN PACKAGEUp to 80 bubbles and 3+ hour events available. Due to high demand, we recommend booking 2-3 weeks in advance. To deliver extraordinary experiences through the power of play.